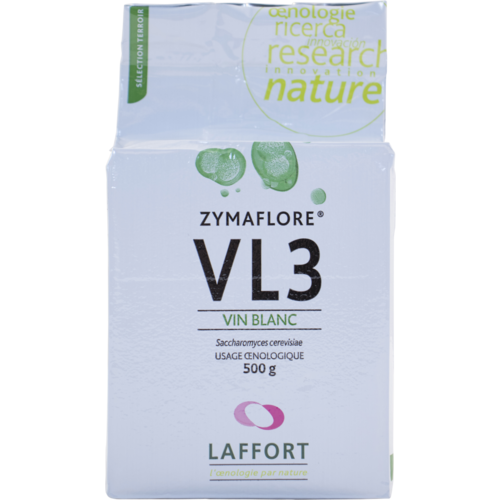 VL3 is a Bordeaux isolate that was selected following in-depth research identifying the molecules responsible for Sauvignon Blanc aroma. VL3 was found to enhance Sauvignon Blanc varietal characters and aromas (Mercaptopentanone, Mercaptohexanol, etc.) Subsequent experimentation has found this to be true of other white varietals such as Riesling, Pinot Gris, and Pinot Blanc as well. VL3 is well suited to aging on the lees and produces very low levels of VA and SO2. 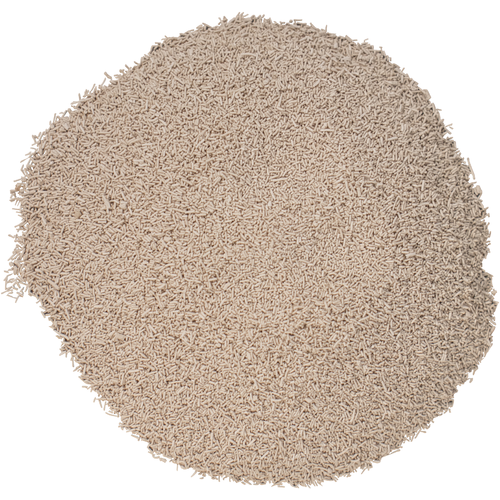 A premier yeast for Sauvignon Blanc fermentation worldwide. It is important to note that many of the sought after compounds that are enhanced by VL3 are actually sulfur based, so the use of oxygen and or Cu (copper) will effectively diminish or even remove them from the final wine if used in excess. Therefore, the use of nutrients is strongly recommended to avoid any H2S problems that would require oxygen or Cu to counteract. Best results from 60 to 68 degrees F, with an alcohol tolerance to 14%. Magic yeast! I love the tropical fruit aromas.